When it comes to staying mobile and independent, walkers, canes and other walking aids are all vital allies. When you shop at Towson Medical Equipment, the right product doesn’t have to break the bank — we’ve got a great selection of quality walkers starting at $39. Towson Medical Equipment is the Baltimore region’s largest retailer of walkers. We offer all the top brands and models at the best prices you will find anywhere, guaranteed. Follow the links below to see our current inventory, where you’ll find walkers and other walking aids from Drive, Invacare, TiLite and more. Better yet, visit our showroom in Baltimore or our satellite location in Olney, where our expert staff will be happy to help pick the right walker for you! Canes and crutches: Canes and crutches provide additional balance and support for anyone with light-to-moderate mobility issues, or anyone recovering from surgery or an accident. Whereas crutches are typically only used for short-term issues, canes can be a permanent mobility solution so long as the condition doesn’t get worse. Knee walkers: Knee walkers are an excellent alternative to crutches. They provide improved mobility while helping keep weight off an injured ankle or foot. 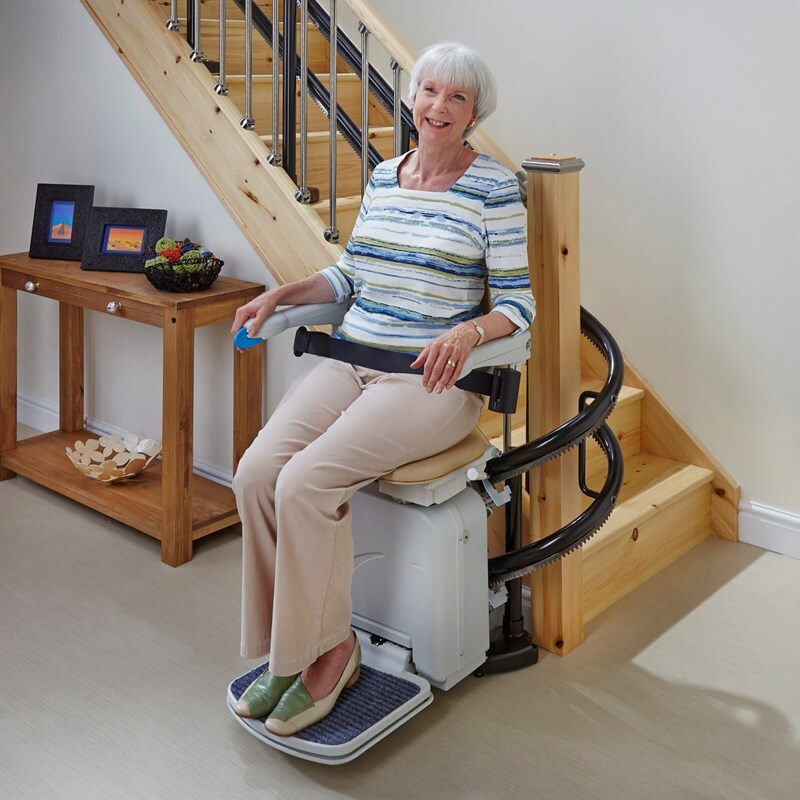 Towson Medical Equipment knee walkers are equipped with a built-in storage basket and include adjustable height, dual lever brakes and other convenient features. Both steerable and non-steerable models are available. Walkers: Conventional walkers can be used both indoors and out. Most walkers for seniors feature adjustable frames and options such as wheels and baskets. Look for a model that’s lightweight and comfortable enough for long-term use. Rollators: Rollators — also known as rolling walkers — are easier to move than conventional walkers, making them the perfect alternative for preserving your freedom without resorting to the full-time use of a wheelchair. We carry a wide range of rolling walkers, from value-priced steel frame models to special units for bariatric use. As with all aids for daily living, finding the right walker or cane can be a difficult process. 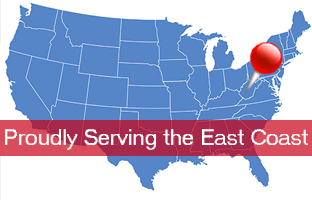 That’s where Towson Medical Equipment comes in. Our highly-trained staff will help you assess your needs and find the right walker or rollator for you. Online shopping is convenient, but when it comes to something you’ll rely on for everyday mobility, it can be a risk. With Towson Medical Equipment, however, you’re free to find the best product for you. We offer free delivery on most products and a complete satisfaction guarantee. There’s no risk involved. If you’re not happy with your initial purchase, simply return it and let one of our team members suggest something better suited to your needs. Alternately, our rental program is a great way to try before you buy. We are your best place to rent rollators and knee walkers in the Baltimore area. Visit our Rentals page for pricing and availability. In Maryland, Medicare, as well as most insurance programs, will offer some coverage for a walker, crutches or other medical walking aid. We’ll help you get the documentation and paperwork you need to process your claim. Contact our sales team today and let us help!